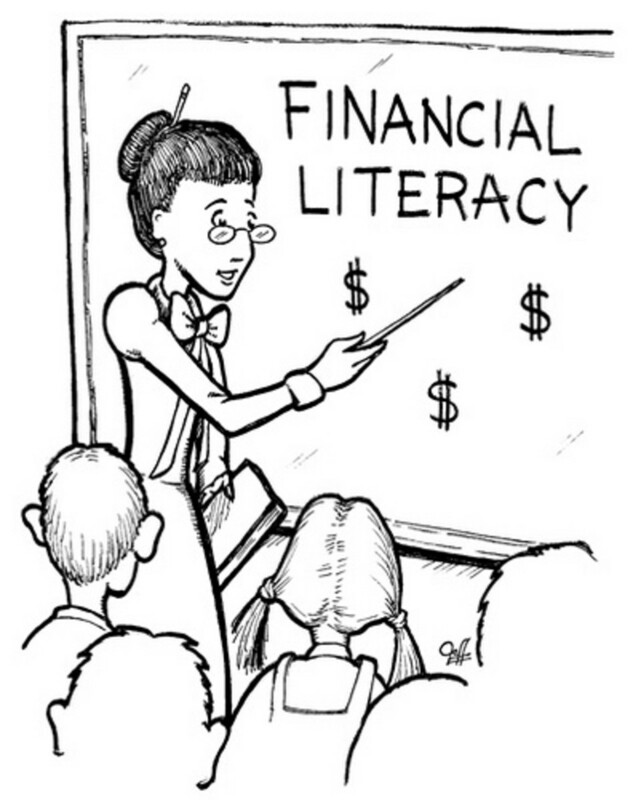 When you open a financial magazine or business section of newspaper, you might have noticed some common financial terms that you don’t understand. I’ll try to provide some details of these terms. The following is the first part of the article. Please check my previous article part 1 & part 2. 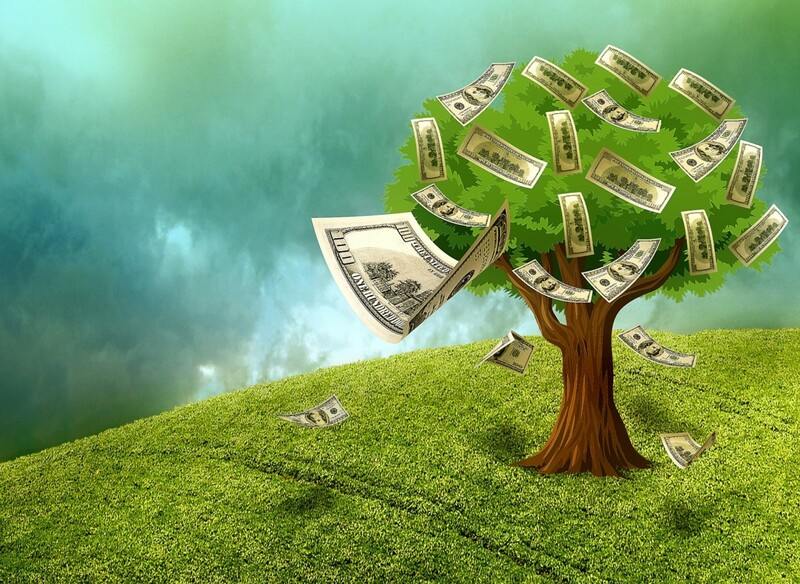 What is Closed-End fund (CEF)? How to diversify using ETF? Exchange Traded fund (ETF) is an investment fund traded on various stock exchanges. The ETFs consist either bonds or stocks or combination between stocks and bonds and trades at NAV (net asset value) of its assets. Couple reasons why people invest in ETFs are: ETF is very tax efficient, low cost associated with ETF, and it is traded like a stock. 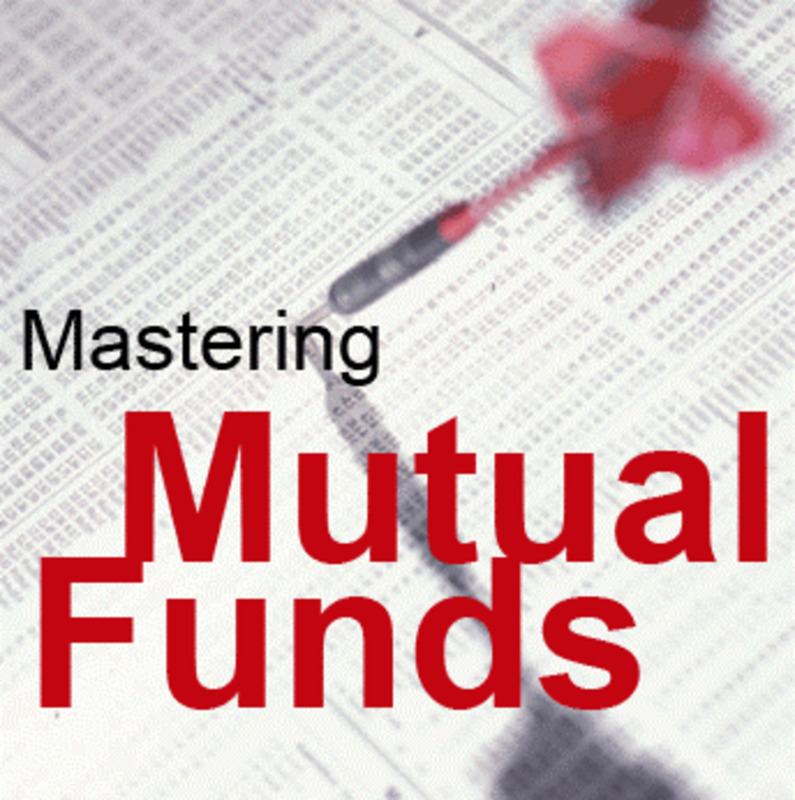 Mutual fund is an investment that pools shareholders money and invests it toward a specified goal. Typical the pool money is invested by a professional investment manager. 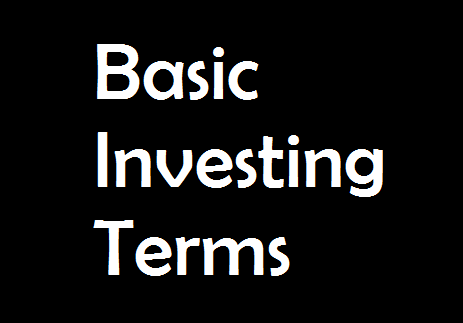 You can buy mutual fund from various provider such as Fidelity, Vanguard, T. Rowe Price, Janus, etc. Various fees are typically associated with mutual fund such as Front-end load fees, back-end load fees, management fees, etc. You can buy various mutual funds such as bond mutual fund, stock/equity mutual fund, hybrid (mix of bond & stock) mutual fund etc. The National Association of Securities Dealers Automated Quotations exchange, including the largest and most widely-traded OTC stocks. 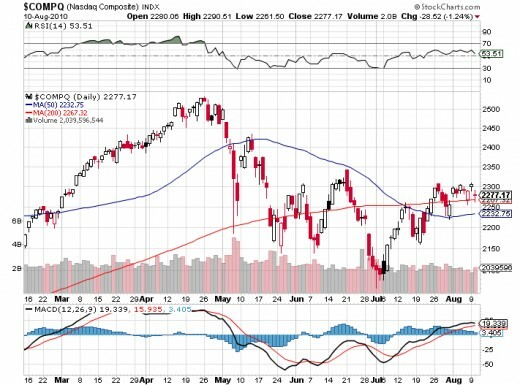 It has several indexes such as NASDAQ composite, NASDAQ-100, NASDAQ Biotech index. Major technology stocks are usually listed in NASDAQ such as Google (GOOG), Apple (AAPL), Microsoft (MSFT). Net profit after taxes divided by sales for a specified period, expressed as a percentage. Profit Margin's time period measured is the Most Recent Quarter, annualized. Usually, profit margin is helpful when comparing stocks within similar industries. A higher Profit Margin indicates a more profitable company, which means it's probably doing something great for investors/ shareholders. 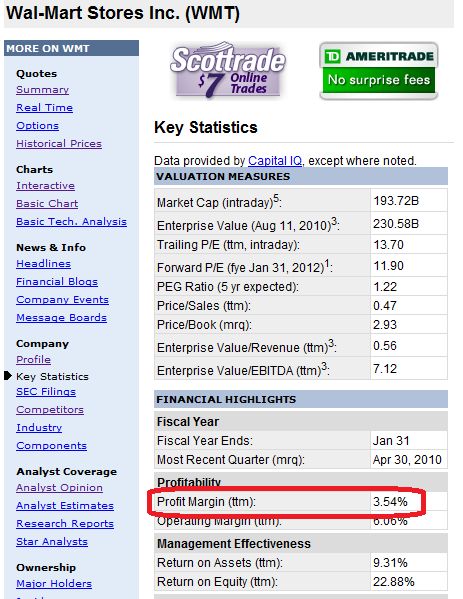 An indicator of how profitable a company is relative to its total assets. ROA usually provide an indicator as to how efficient management is at using its assets to generate earnings. Calculated by dividing a company's annual earnings by its total assets, ROA is usually shown as a percentage. Sometimes ROA is referred to as "return on investment". For example please check above Walmart ROA. An unmanaged market-weighted index of 500 of the nation's largest stocks from a broad variety of industries. The S&P 500 represents about 80% of the total market value of all stocks on the New York Stock Exchange. Market-weighted means that component stocks are weighted according to the total value of their outstanding shares. 29!!!!!!! One more!!!!! You Go!!! !Write On!!! !